KHIL was heard with a good signal in Kongsfjord December 29th. Nice e-mail verified my report this evening! I was very suprised when I heard KWOZ on 1170 on October 21st (AND12). Nice e-mail verification received today. Due to flooding they was broadcasting from a temporary transmitter and was not abel to switch to nighttime power. All is fixed now and KOWZ is difficult to hear again! WBRV The Blizzard was heard with a weak top of the houer ID October 22nd on Andøya, today I received a e-mail verification. Another logging made on KONG. 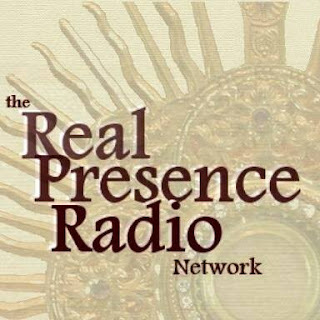 This station was heard with a good signal December 14th. Nice e-mail verified my report! WYBC was heard on KONG, thanks OJ for tip. And many thanks to Bjarne witch found a the v/s! 3rd DC station. KGAF poped up with an ID on October 21st 2016 on Andøya. Nice e-mail verified my report this evening! WIRL was heard October 7th (KONG) very nice pdf QSL letter received from Wayne R, Miller, Engineer to night. Thaks Wayne! 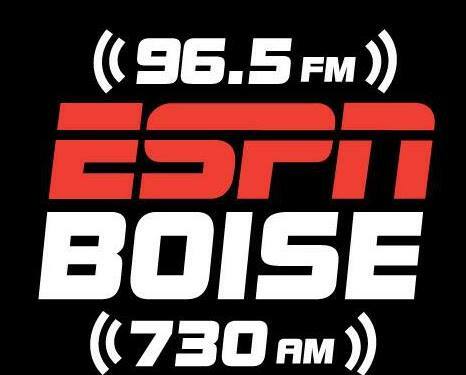 Heard KNFL ESPN Boise with a fair signal October 24th (AND12). Short e-mail verified my report this evening! KDCC "The Sportshound" was heard on Andøya in October. E-mail verification this evening. Thank you BM for v/s info! KJME was heard on Mt. Loran in November first discovered by OJS. This station use the slogan "Yeasterday 8-90" broadcasting Beatles music 24h! TNX also for v/s info OJS! KBJD Radio Luz was heard with a very good signal on Andøya in October. E-mail verification received this evening. Heard WMLM on Andøya October 24th. E-mails verified my report today! 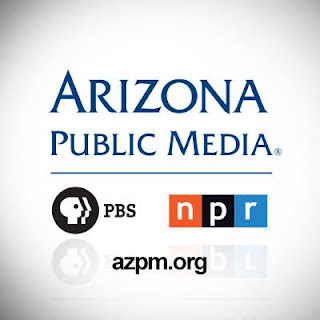 KUAZ is a NPR station belonging to Arizona Public Media. On December 2nd they had a good signal into Kongsfjord. I belive some tecnical problems as this is a 50KW daytime station. FB message last evning confirmed I had heard KUAZ. KESQ La Poderosa 96.7 was heard with a fair signal December 3rd in Kongsfjord. Thanks to OJS for finding the station and for v/s info! 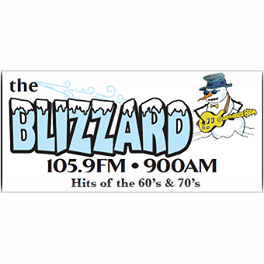 Thanks to BM and OJS for tip about this station this morning. Heard with a fair signal with the TOH ID. E-mail verification received this evening! KVGB is a station I have heard several times but never reported before. E-mail QSL received after a KONG report 25th November 2016.